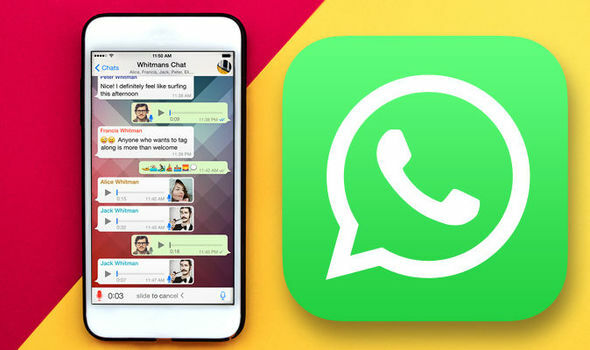 If you have been using Whatsapp on your iPhone for some time, and the storage space is shrinking, these two might be connected. If you go to your iPhone settings and check WhatsApp storage usage, iOS won’t show you the real usage of Whatsapp. Today, I will show you how you can free up your iPhone storage space by deleting Whatsapp images & videos. I have been buying the 64GB version of iPhone for some time because high storage versions are too expensive for me. Being a member of a bunch of Whatsapp Groups I got 5.5GB of storage freed up using this trick. 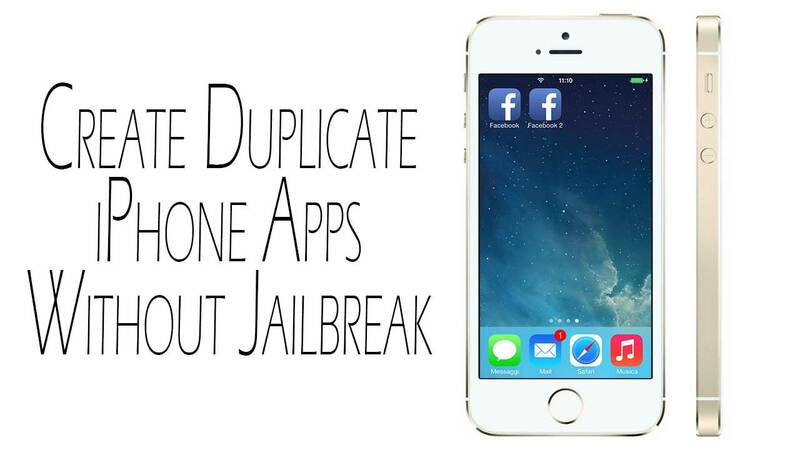 This method will work on almost all iOS versions but I have iOS 12 on my iPhone. 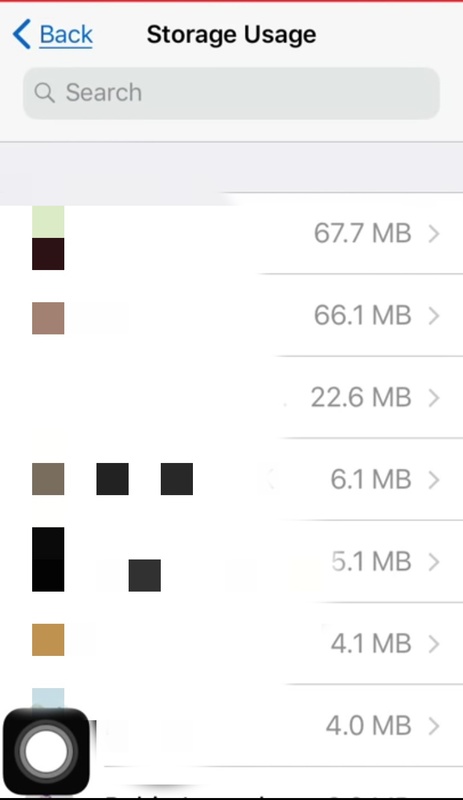 Why iOS does not report Whatsapp’s actual storage usage? There is no official version to this but as far as I can understand, this is how Whatsapp is working. 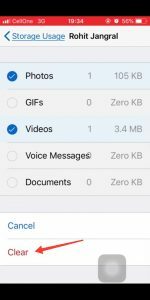 Whenever someone sends you a photo or a video file via WhatsApp, and you watch it, it gets stored inside the photos app of your iPhone. 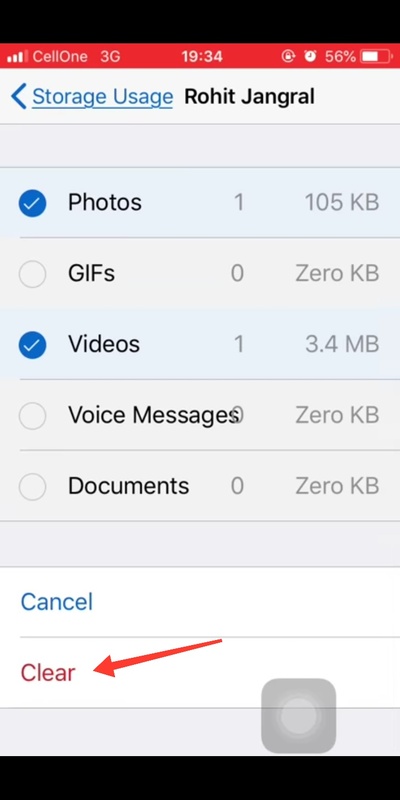 Which means when the user goes in the iOS Storage settings to check the usage of each app, it shows all the whatsapp photos and videos under the photos app. The text and probably audio files are the only type of messages that are stored under the Whatsapp app section. First of all, we will check the real data usage of Whatsapp on iPhone. 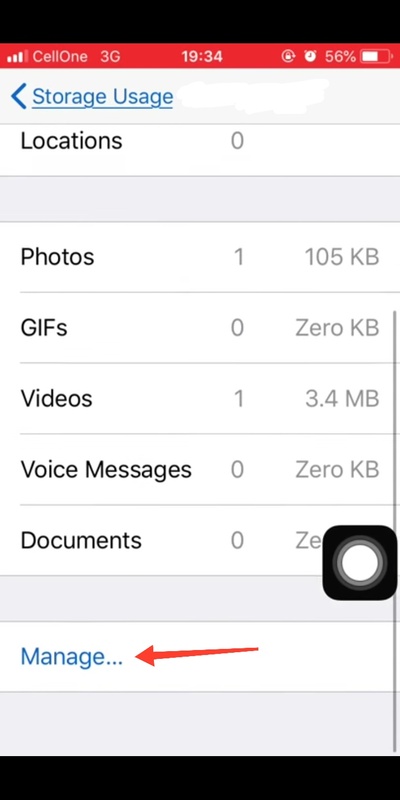 To do this, open Settings and navigate to the iPhone Storage settings under the General category. To check which Whatsapp group or contact chat is using how much space, open Whatsapp and navigate to Data & Storage Usage > Storage Usage. 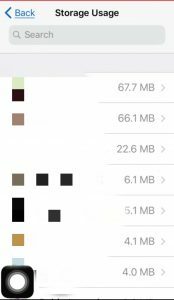 This shows you all the chats that are using most amount of storage on your iPhone. Now you can select the group which you want to delete photos & video from and click on the ‘manage…’ button. Select the type of messages you would like to delete and press the clear button. 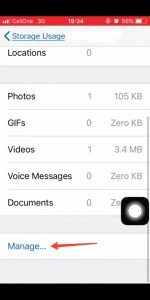 That’s it, now you can get a couple of GBs of iPhone storage space back by deleting old unwanted Whatsapp photos & videos. If you liked this tutorial and found it to be helpful then make sure to share it with others and also don’t forget to follow us on Twitter for more information like this.